Part 7 of the multi-part Fushigi Yugi watchalong with Dee, Vrai, and Caitlin! With the badlands safely behind them, the team returns to the show’s usual mixed bag of big adventure and even bigger emotions as the series heads into its action-packed home stretch. Yui phones home. Keisuke makes the Best Boy shortlist. Miaka’s thirst intensifies. 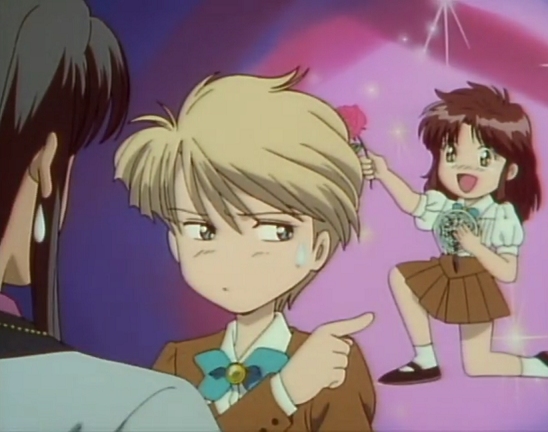 CONTENT WARNING: Fushigi Yugi contains depictions of sexual assault, homophobia, and transphobia. The podcast will also discuss these topics when they arise.